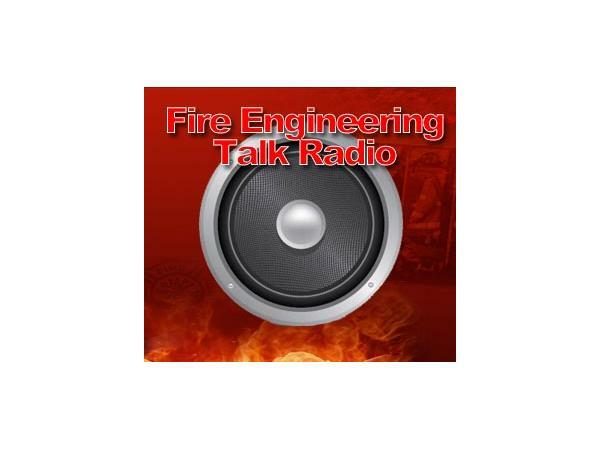 This radio show will discuss all of the research conducted with the fire service by the UL Firefighter Safety Research Institute. Guests from fire departments that have served on the technical panels of the research will share their perspectives and how they have incorporated the results into their departments. Host Steve Kerber is the Director of the UL Firefighter Safety Research Institute. He has led fire service research and education in the areas of ventilation, structural collapse, and fire dynamics. A 13-year veteran of the fire service, with most of his service at the College Park Fire Department in Prince George's County Maryland where he served at ranks up through Deputy Chief. He currently serves on the Advisory Board of Fire Engineering and the Fire Department Instructors Conference. Steve has also been appointed to the rank of Honorary Battalion Chief by the FDNY.